Once Halloween is over, the fun continues as preparations are underway at the National Museum of Mexican Art for Sunday's Day of the Dead celebration. 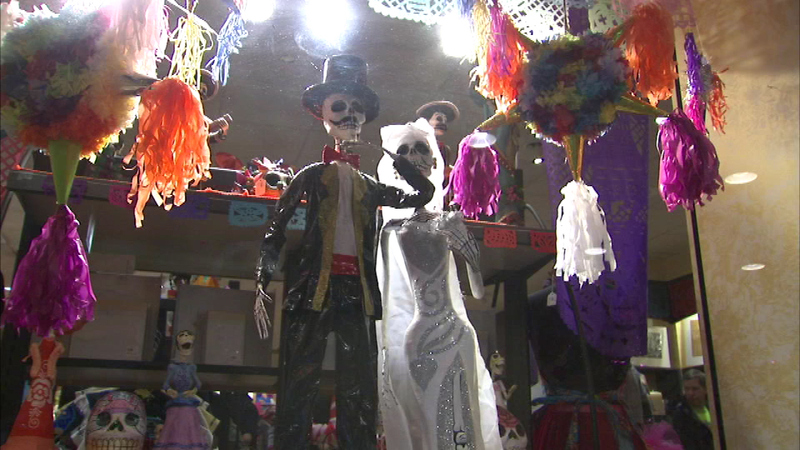 CHICAGO -- Once Halloween is over, the fun continues as preparations are underway at the National Museum of Mexican Art for Sunday's Day of the Dead celebration. The museum in Chicago's Pilsen neighborhood will be transformed into a work of art. Part of the display will tell the story of the day of the dead. There will also be live music and face painting for the kids.